The Kennebec Valley Garden Club was organized in 1928 and is one of the eight charter members of the Garden Club Federation of Maine, becoming federated in 1950. 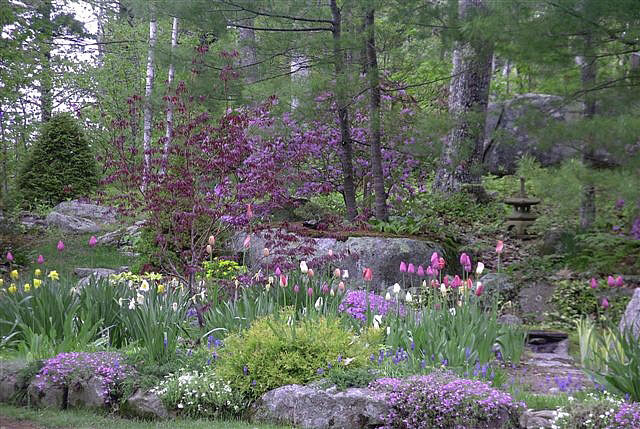 As a federated club all the members of the Kennebec Valley Garden Club are in turn members of National Garden Clubs, Inc.; the Garden Club Federation of Maine and the Kennebec District. The purpose of the Kennebec Valley Garden Club shall be to stimulate interest in gardening and to cooperate with other educational agencies furthering interest in horticulture, conservation and allied subjects. Any person who resides in Kennebec County, Maine, and is interested in the purpose of the club is eligible for membership providing they agree to the requirements of an active member.